Markus Eichenberger collaborated with Ensemble Perpetuo as part of the HEAVENLY SIGHTS project. For Heavenly Sights, Markus created a special Time-lapse video to accompany the performance of Beethoven’s Moonlight Sonata. Markus is a photographer from Switzerland. His passion is to travel and to explore different cultures and natural wonders. He likes to capture the beauty of our planet. 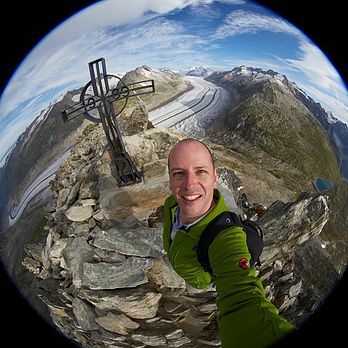 Within the last 15 years, Markus traveled around the world covering more than 80 countries. His photos have been published in several magazines. In the last two years, he dedicated many months to shoot the stars in the beautiful Swiss Alps. Markus’s biggest assignment as a photographer so far has been a documentary covering all 31 stadiums for the Beijing Olympics in 2008. Some of the photos were published in a Special Edition of the Sports Illustrated magazine in China, others were sold through the gettyimages distribution channel.